In the Latest Notification of JKSSB recommendation released for the post of Library Assistant is out. Candidates can go through the official Notification on jkssb.nic.in Notification direct link is given below. Name of the post: Assitant Professor. For More JKPSC and JKSSB latest and Upcoming notification. Stay Tuned with Jkalerts.com. 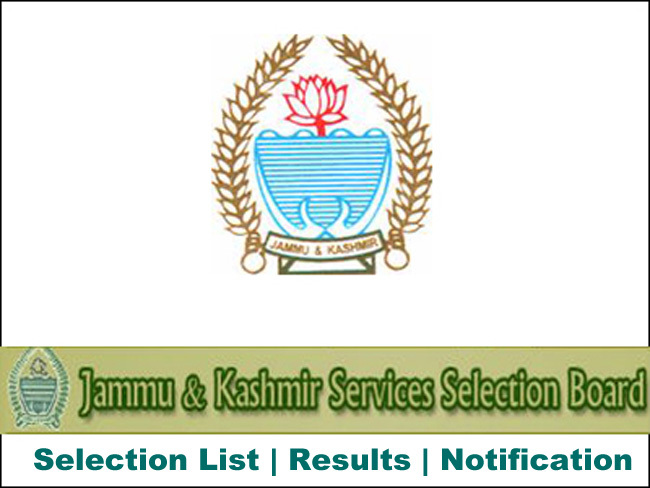 Free Job Alerts and Updates for both Fresher and Experienced Candidates.For all latest JKSSB, JKPSC, Govt and Private Jobs updates, Notifications, Exams, Interview Schedule, Syllabus, Selection list and Results of Jammu and Kashmir Keep visiting Jkalerts.com.